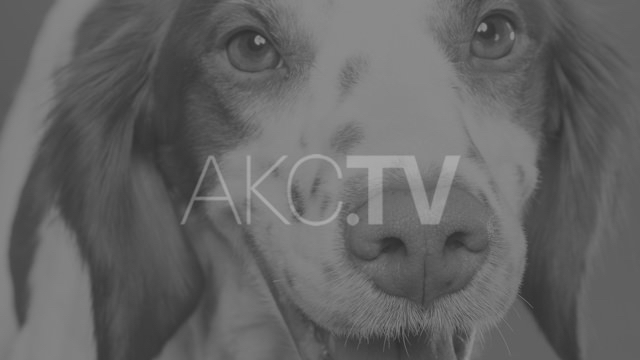 Search AKC in the App / Channel Stores on your TV device. 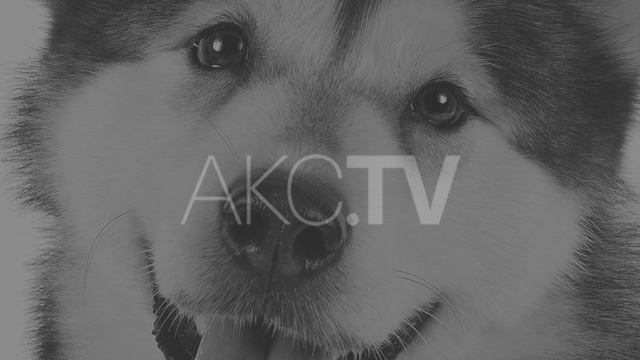 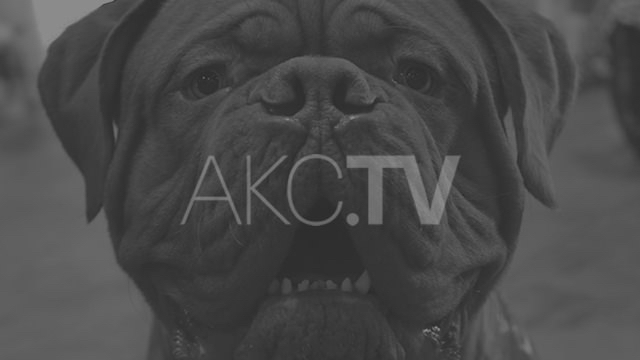 Embed AKC.TV on your site! 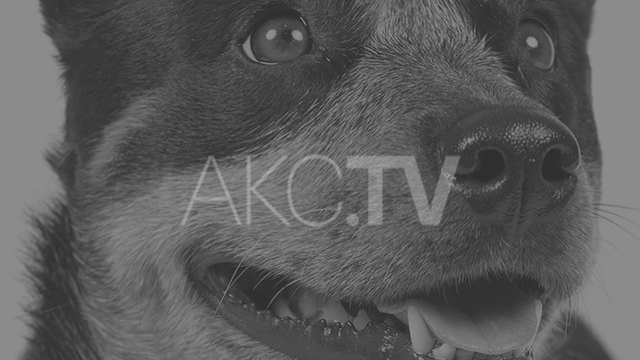 The Great Western Terrier Association show was streamed live on March 1, 2019 on AKC.TV.